Disclosure: Recommended in QuickGains Premium Service at 52-53 today ! PROVOGUE - 67 to 75 and headed to 90. 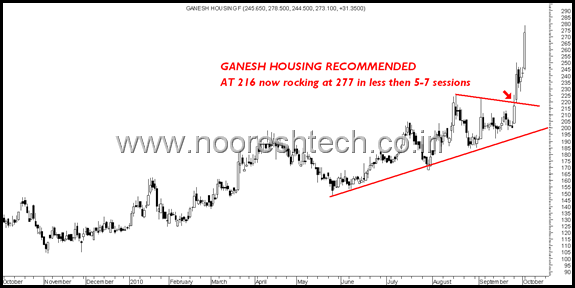 Ganesh Housing at 216 to 277 !! 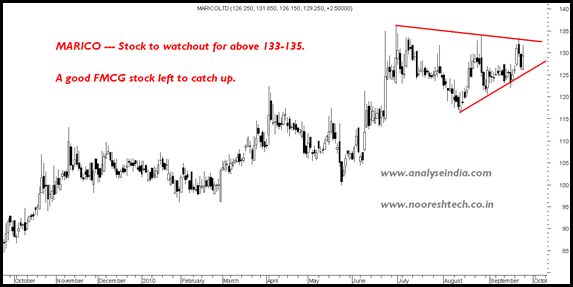 Excellent Defensive Pick for medium term returns of 10-15% but can give a quick 15% move in short term if crosses 133 with volumes. 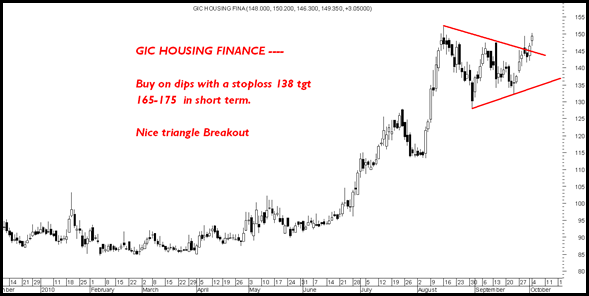 Yet another technical breakout and the stock should play to catch up with the super move LICHousing Finance. To become independent join our 2 day Technical Analysis Training Program. 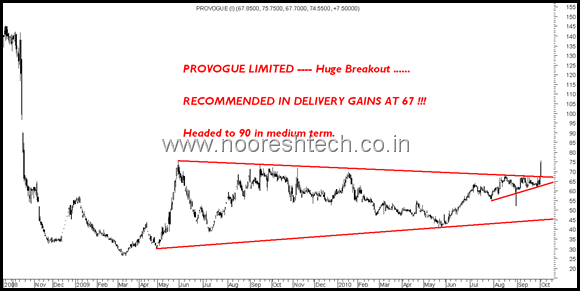 If i write here that i have guess same analysis on PROVOGUE that above 75 it will shoot up then u really don’t believe as same ICICI BANK. But frankly speaking IT’S TRUE!!! Actually i hve this stock from 60 so when it come near 67 my cousin say 2 exit but i hold as i have little knowledge of technical analysis. What is the stoploss for Mudra Lifestyles? I’ve bought a bunch at 54.4 on your reco today. what is reco for rice auto? hold? I have sent u a mail related to bangalore seminar. what about vimta labs? looks like a break out…can we buy now at 39?? Kindly let me know the stop loss for Mudra Lifestyle. 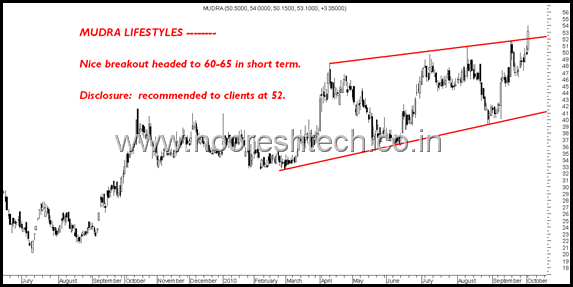 Is Mudra Lifestyle a “Stopped-Out” case or can still continue to hold for a target of 60? It touched < 51 today. Still a hold on it. What to do with Mudra now? The deal has been announced at 60/-. I have bought at 55. Should i hold until it reaches 60 or exit now? Seems the deal is not in favor of minority shareholders, expectations were higher. Your calls for Easun Reyroll and Western India Shipyard have been superb. Within a weeks time both of them have done 10+%. Could you please share your views on Alok Ind. Continue to hold on to partial qty. 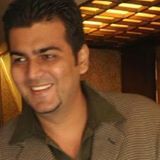 Can you comment on Reliance Media /Adlabs, it was up 35% today. No logic at all. What does the chart tell?